When you buy a new Ford commercial from us here at South Bay Ford, you can go about your business in it with the peace of mind of having a full new vehicle limited warranty from Ford behind you. If something goes wrong with your new Ford while it's covered by the warranty, as long as it's not as a result of an accident or general wear and tear, getting it fixed will all be taken care of by us, or if you’re not close by when it happens, any qualifying Ford Motor Company dealership. What you need to keep in mind though is that this is different and separate from a Ford extended warranty or Ford Roadside Assistance, the latter of which may well have come bundled together with your Ford Manufacturer Warranty as part of a package. 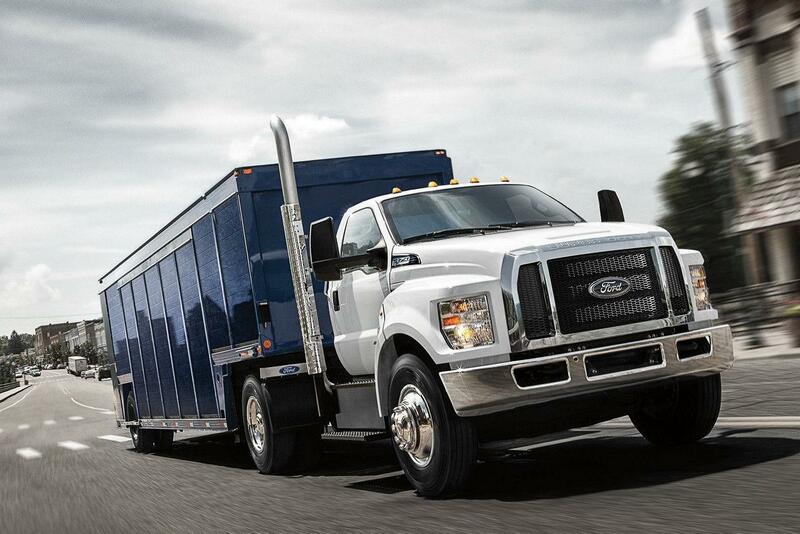 Any new Ford commercial you buy from us will come with a new vehicle limited warranty. For the majority of models this will mean a bumper-to-bumper warranty covering your vehicle for a period of 3 years or 36,000 miles, whichever comes first. Without charge to you, you'll be covered for the repair, replace, or adjustment of all parts on your vehicle that malfunction or fail during normal use. There will also be specific coverage for the powertrain, safety restraint system and to protect against corrosion. 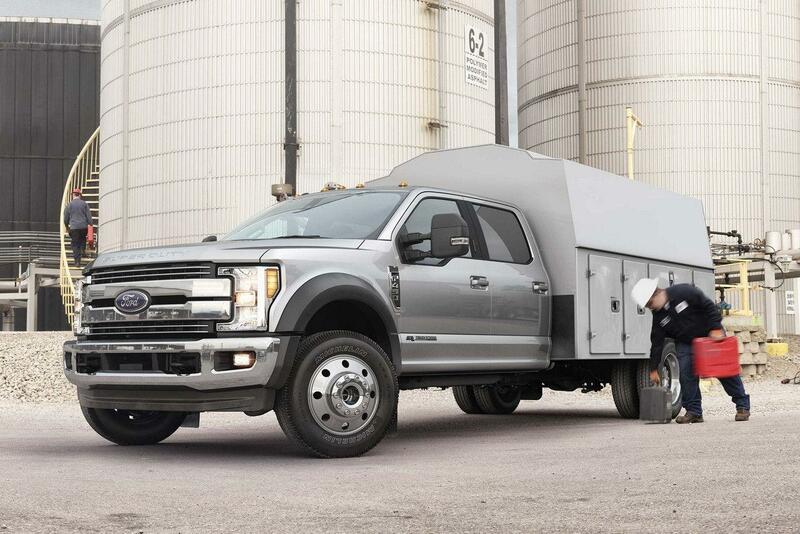 Although most vehicles have similar coverage, some models such as the F-650 and F-750 have different coverage, so make sure you check that out. Your new vehicle warranty is not Ford Roadside Assistance. Although you may well have some period of Ford Roadside Assistance coverage with your new Ford, it's an entirely separate program that runs independent of the main warranty. Although you can extend your warranty through your dealer at any time before your cover ends, if you want to also have roadside assistance coverage you'll have to discuss that as a separate item. The good news is you don’t have to be covered by any warranty to get yourself covered by roadside assistance, but it makes sense to have both. For more details about your Ford New Vehicle Limited Warranty or Ford Roadside Assistance, don’t hesitate to get in touch with our experts here at South Bay Ford – Commercial.